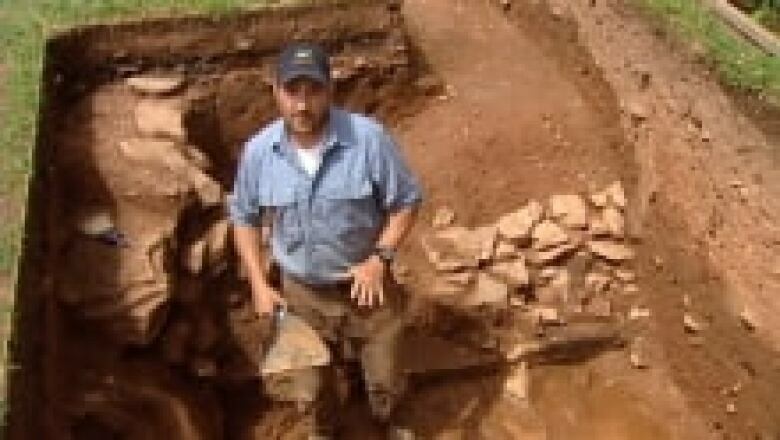 An archeological dig in Grand-Pré is digging deeper into the history of the early European occupation of Nova Scotia. Aaron Taylor, a grad student from Saint Mary's University in Halifax, has been working with others to find bits and pieces of clues in a mystery of the Acadian people expelled by the English in 1755. "Any little bit we can find and add to the story helps make a bigger and more interesting picture of this group of people that were here," said Taylor. There is now evidence that English immigrants from Connecticut probably built new homes on old Acadian stone foundations just a few years following the expulsion. "You know that's proof the planters were most likely here, but what is interesting is we are also finding an Acadian presence." Each artifact that is found is taken to Saint Mary's University where it is being analyzed to find out who owned it, how old it is and what its purpose was. Lots of pieces of pottery, coins, musket balls, and tobacco pipes are all pieces of the history of the small Annapolis Valley town that's been defined by stories such as the myth of Evangeline. 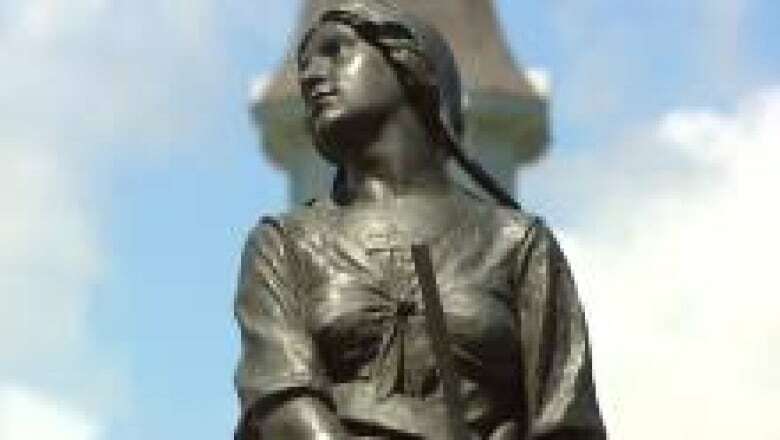 Evangeline: A Tale of Acadie is a 19th century poem written by American poet Henry Wadsworth Longfellow about an Acadian woman separated from her lover, Gabriel, in a poem that has convinced many people that the myth is true. "Longfellow has good and bad, it brought attention to the Acadians but it romanticized the story and made the people seem not real," said Taylor. "You realize how important it is to them, so there is a sense of awe, there is a sense of being really grateful that I am getting to do this." Beyond the emotion and romance of the Acadian story, the revealing of the artifacts and the science slowly tells the real story of the Acadian history. "The story continues," said Taylor. "We are down further than we ever thought we would be and we are continuing to find things that we find interesting. "Until we can get to the bottom of it where we find sterile soil, it's really just a mystery."